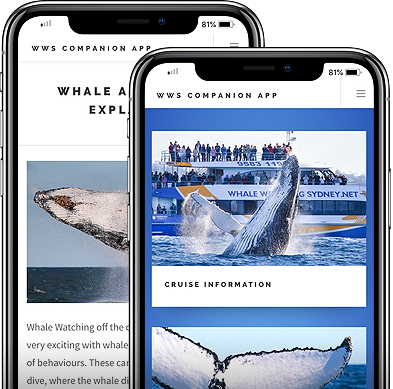 Humpback Whales travel thousands of kilometers from early May to Late November, between their winter breeding grounds to their summer feeding grounds along the East Coast of Australia. 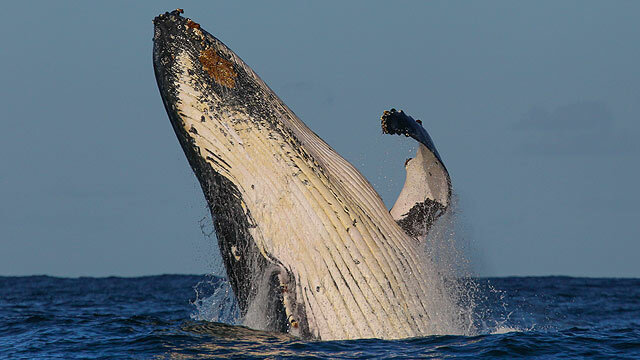 In mid May humpback whales begin passing by Sydney on their northern migration coming from antarctic waters to the south. Whale numbers are low for the first few days, but are building quickly each day, reaching the peak of the northern migration with hundreds of whales passing per day towards the end of June / beginning of July. By mid August we see the last whales going north as they will have moved past Sydney onto their breeding grounds up north. On the northern Migration we see a lot of breaching whales and active males showing their dominance to impress females for mating. 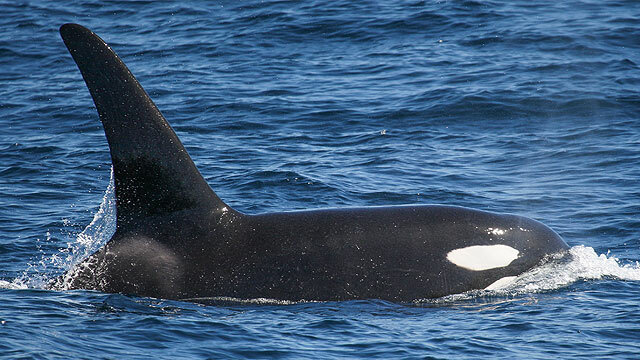 In August most whales are now swimming south with the very last whales still going north. 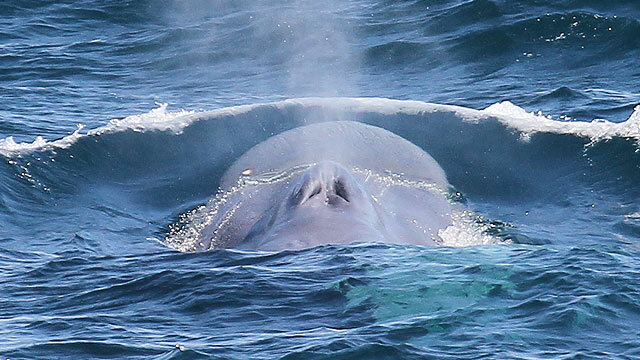 By mid August most whales will have gone past Sydney to the north and we are starting to see the first whales swimming south again. An interesting time of the season with whales going both directions! Towards the end of August and through September we quite regularly encounter very curious humpback whales that are coming right up to our boat, swimming circles around us for hours. This is called a mugging and is some of the best whale watching you can have. 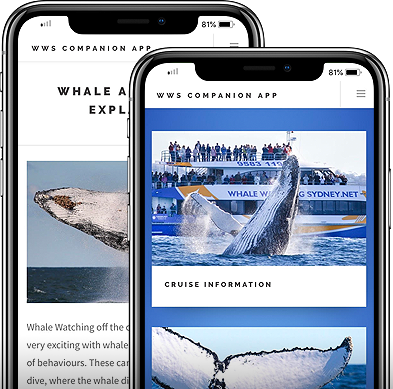 Whales during this time of the season can be quite far away from land as they follow southerly flowing currents that are further offshore. Mothers and calves usually swim slower than the other whales as the calf isn’t that fast just yet and her mother is looking after it on it’s journey south. They are the last whales to come past Sydney before our season comes to an end. 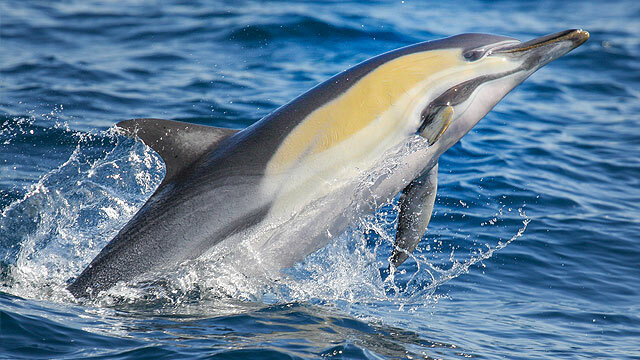 Mothers and calves are usually very close to the coast as its the easiest for the mother to protect her calf as they can seek shelter if sea conditions get worse and its easier to hide her calf from predators like Killer Whales and sharks. Mothers and calves are usually great to watch with the mother teaching her calf how to breach and the calf repeating what it has learnt for hours non stop! 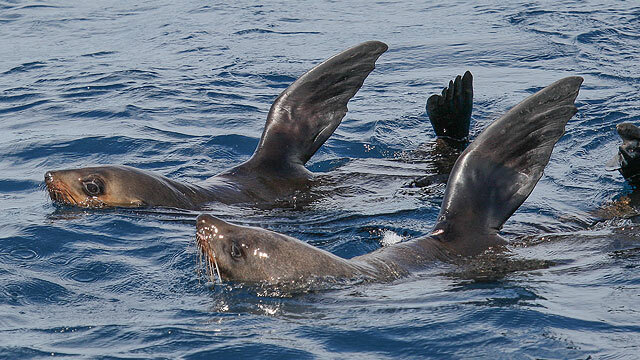 There is more to see than just humpback whales! 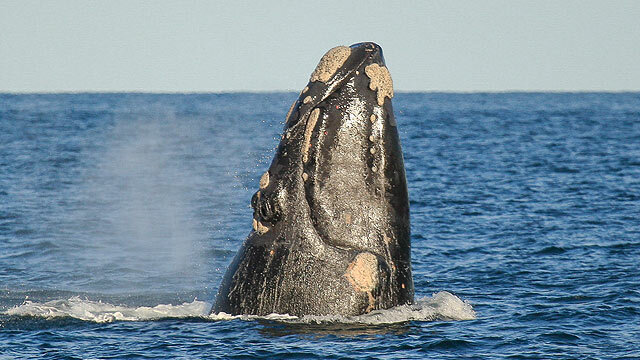 We get to see Southern Right Whales around 4-5 times a season. 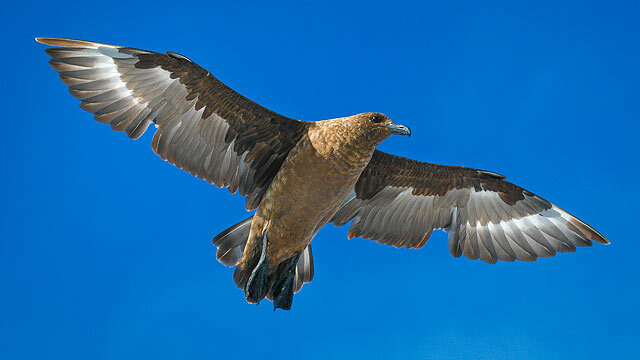 They don’t migrate like the humpback whale does and there are not as many. 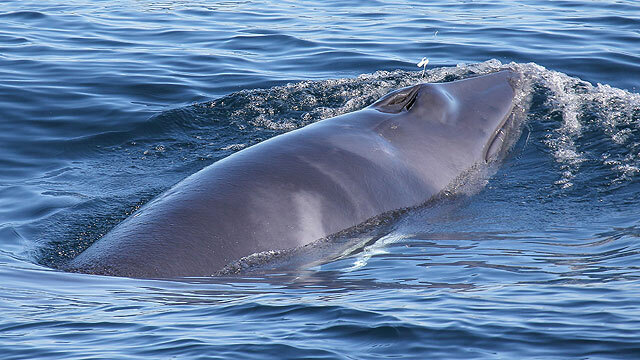 Minke Whales are a little bit smaller than Humpback Whales and very elusive. They don’t like to be watched making for tricky whale watching. Also known as Killers Whales. Also a rare visitor with 3 sightings over the last 10 years. 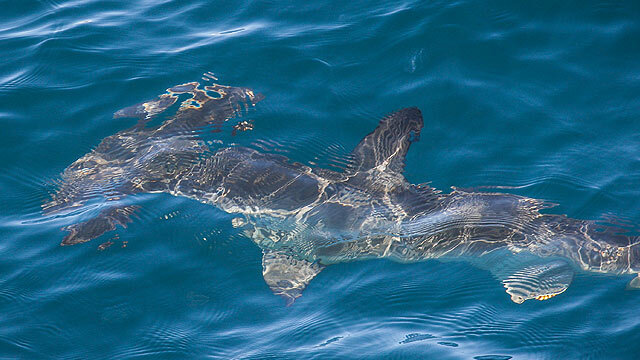 Easy to identify with a dorsal fin measuring more than 2m tall.